Are you a small business and want people to reach you via search engines? It can be a little bit hard for you because you may need to consider a lot of things in order to boost your SE rankings. 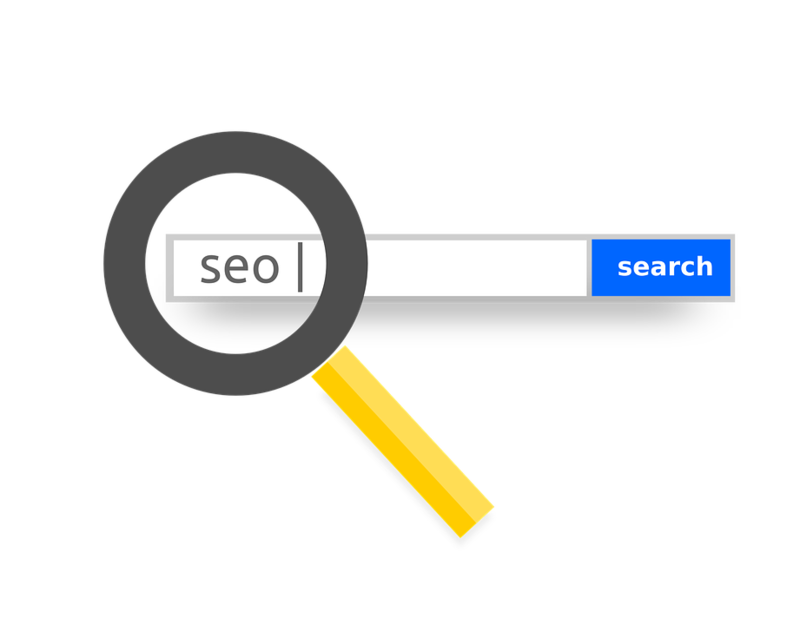 Search engine optimization for your blog or business website should be at the top of your list if you really want people to find you through Google or Bing because it is something most vital to appear in top SERPs. In this article, we have gathered things you can do right now to improve your SE rankings incredibly. Creating high quality and engaging content is one of the best things to do in order to drive more traffic as well as to increase the popularity of your website. When you are adding quality content to your website regularly, you are giving your visitors a reason to keep coming back. Updating your blog or website with quality content also increases its dwell time (how much time people spend on your website per visit) that can have a great impact on your rankings in search engines. Importance of killer blog post titles cannot be denied when it comes to make blog posts interesting and engaging. Always choose a topic most relevant to your industry and niche to grab the attention of search engine visitors instantly. Content should also be written for humans instead of bots because search engine bots are not your audience but humans are. So, make your blog posts interesting by adding informative and relevant content. Let readers also share their views and feedback regarding your blog posts in form of blog comments if possible. It is known as the best way to increase audience engagement and to reduce bounce rate as well. World’s most popular search engines Google and Bing take website loading speed into account in their website ranking algorithm when they assign rankings to the websites and blogs because they want their users to provide with fast loading web pages to enhance user experience ultimately. Slow loading website or blog will not be able to secure a visible place in top SERPs because users will bounce away from your site if the site will take just a few more seconds to load properly. That’s why, page load speed should be one of the things to consider in order to boost your ranking and there are a lot of ways to make your site load faster, that you can take on right now. Linkbuilding is something most important that cannot be overlooked when there is a need to boost SE rankings. Guest posting, blog commenting, influencer outreach and fixing broken links are some great linkbuilding techniques that still work better. You can start linkbuilding for your website or blog right now by searching the high authority blogs in your niche and asking them to link to your site. As images can make your blog posts or web pages appealing and attractive, properly optimized images can also play a vital role in your website’s ranking in search engines. Always add most relevant and high-quality graphics to your blog or website by using your keywords in image alt tags, titles and description to let them rank in Google images. In results, you can get massive organic traffic to your blog or website just because of the properly optimized images. Proper use of H tags in content is one of the things you can do right now to boost your rankings in search engines because nobody will love to read wall of plain text and will bounce away. Proper content formatting makes your blog posts interesting and also improves user experience to make search engine visitors stay longer on the site. Wise use of header tags (H tags) helps break up your content into easily readable sections that are easy to digest as well. It is very easy to use H tags in WordPress in order to improve SEO ranking of WordPress website. 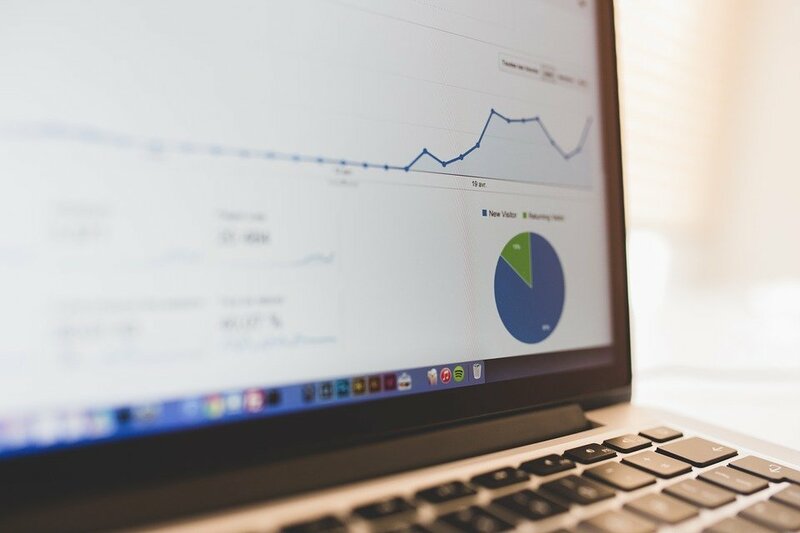 Keeping proper track of website stats is one of the vital things you can do right now to boost SE rankings on your website because it is something fertile that lets you know that where you need to make changes in your SEO strategy to get better outcomes. Knowing the current positions of your web pages helps you know that whether you are on the track or things should be changed to meet the goals. Simply sign up for Google Analytics and keep an eye on numbers of your website. Conduct an SEO audit for your website and prepare a list of best-performing pages of your blog or website. After that, put some extra efforts on your best-performing pages to rank them higher in search engines easily. It can be a tempting task for you if you are not an SEO expert. However, you can hire a digital marketing agency or freelancer to get this done for you in reasonable rates without spending lots of efforts and energy. Content is not only the thing that can make your blog or website appealing but you can use different multimedia and other types of content to let people get more from your website. Adding appealing videos, infographics, images and downloadable files can be a great way to deliver informative stuff in different ways that are suited and ideal for your site visitors.